Stingray class have been making the most of the sunshine when it’s appeared. 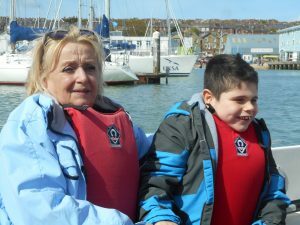 We had a dry, breezy day for our UKSA trip. 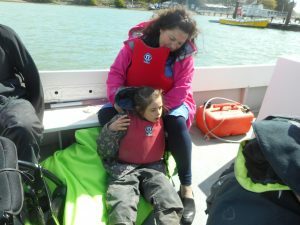 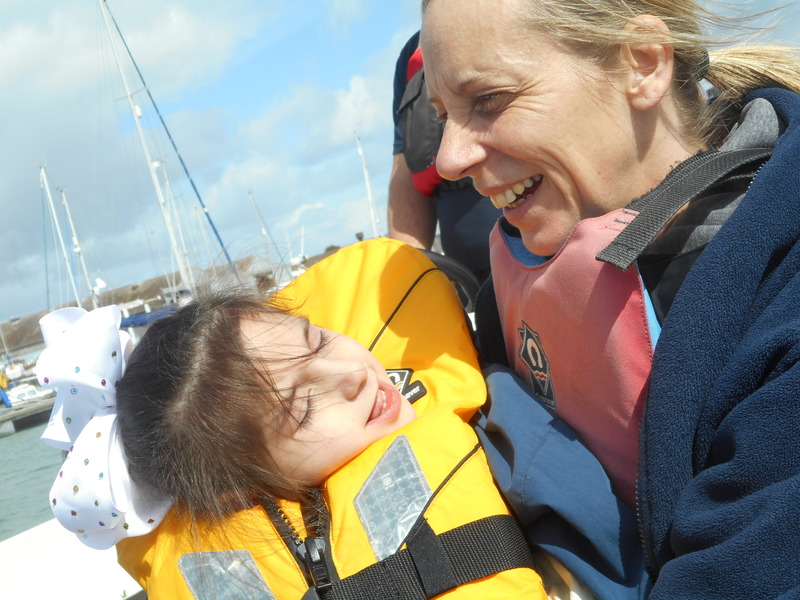 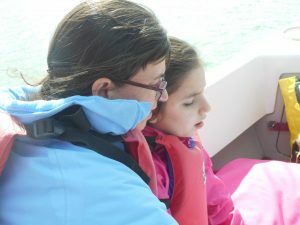 All the children loved the experience of our trip down the river medina. 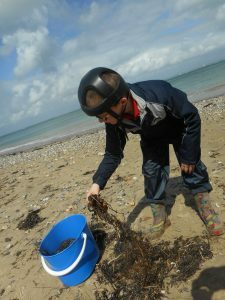 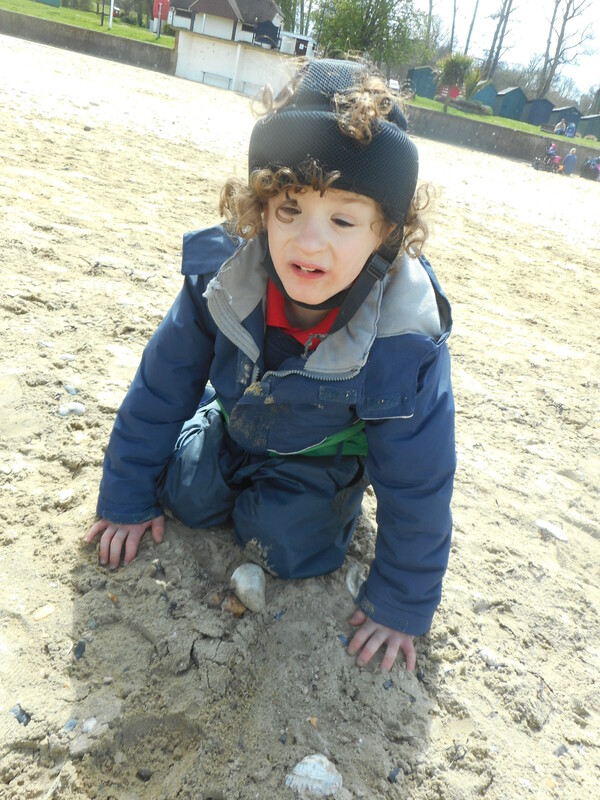 Beach school has given us all a great opportunity to explore sand, sea and smelly seaweed. 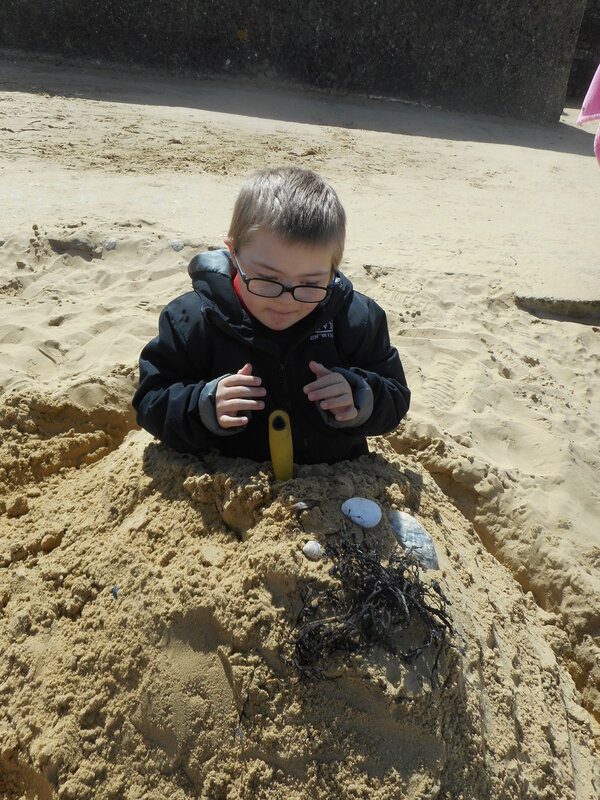 We brought a little piece of the beach back with us and have continued to use many of our senses to investigate beach life.